David Archuleta released his new EP, “Orion” on May 19, 2017 and accompanied the release with a new music video for the song “Up All Night.” Archuleta, who first became popular through the American reality competition TV show American Idol has continued to gain fans and create new music ever since. “Orion” features four new songs from the popular LDS artist and was first announced back in April. This release is just the first in a new series of EPs from the singer, according to his website. The leading track on the EP, “Numb” is inspired by the singer’s two year missionary trip in Chile. 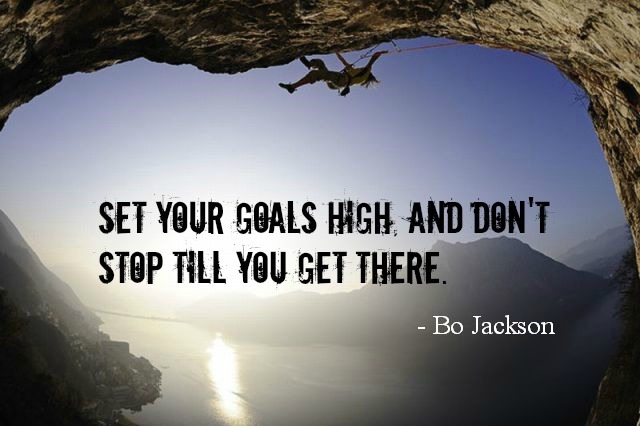 The rest of the songs follow suit with the theme of self-reflection. 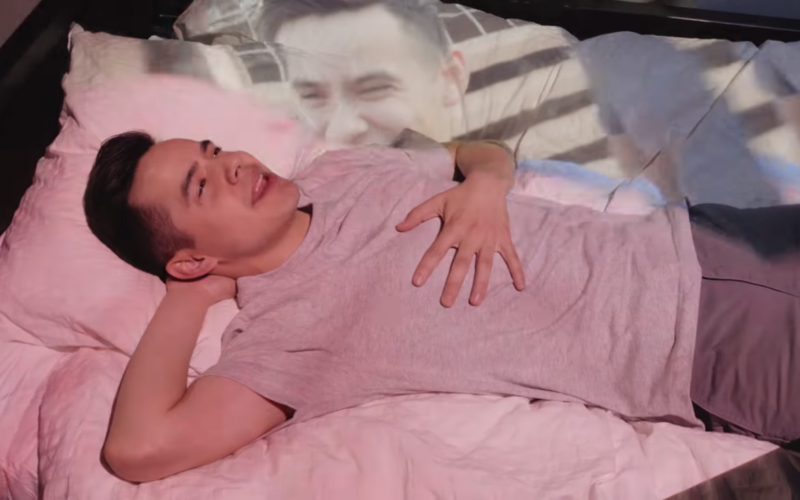 Archuleta said that “Numb” is a song from his heart and soul that he believes people will be able to connect to. Archuleta will also be going on tour in conjunction with the release of “Orion.” The tour kicks off on June 1, 2017 in California and will concentrate on the West Coast. Interested fans can find out more by visiting his website to learn about tour dates and locations. Those looking to get their hands on Archuleta’s new music can find the “Orion” EP on ITunes, Amazon, and Google Play. Archuleta announced the release of the music video for the song “Up All Night” from the new EP on his social media accounts. The video features fun dancing that was filmed in his local Salt Lake City, Utah. 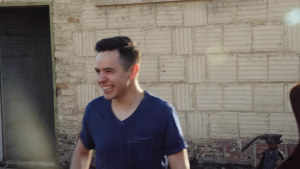 The song was inspired by the singer’s time in Tennessee, and Archuleta explains how he came up with the song in a behind-the-scenes video that accompanies the music video.